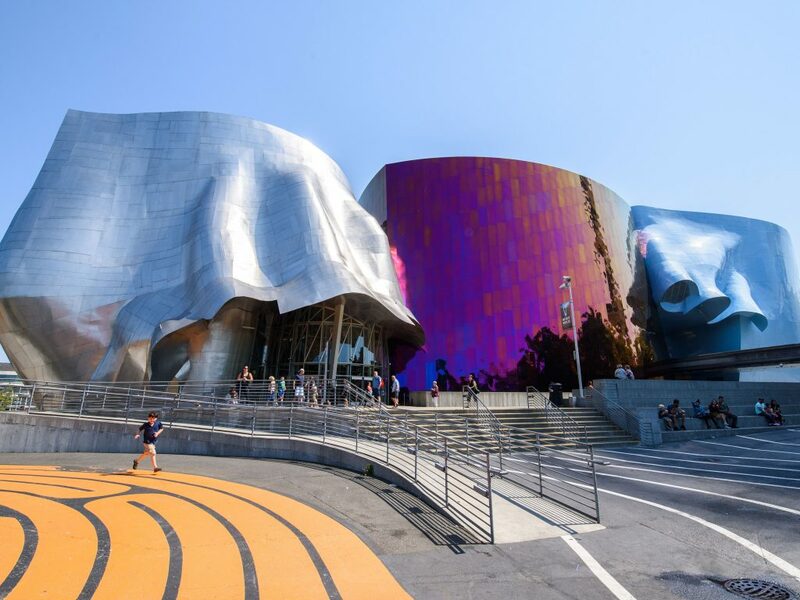 Seattle’s Museum of Pop Culture is offering a new program that allows families affected by autism spectrum disorder to access the museum for free before it opens to the public! The first ASD Morning will be on Sunday, January 27th, from 8:00 to 10:00 AM with art activities beginning at 8:30 AM. During this time, sound and lighting will be lowered in some exhibits and music/videos will be eliminated from others to create a more accommodating sensory experience. To learn about the open galleries and RSVP for tickets, click here!